Otherwise, please use the form below to give directly to the Challenge the Chief event. If you want the receipt in SOMEONE ELSE'S NAME (person or company) OR if your gift is over $2,500.00 please contact Trish Sweep, Fund Development Coordinator at 403-521-5292 ext 302. If you reside OUTSIDE OF CANADA - please CLICK HERE to make a donation. The address entered above must match your credit card billing statement. 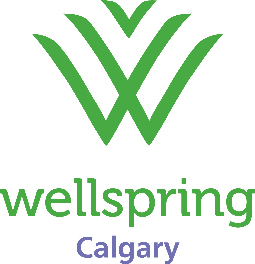 Yes, I would like to receive communications from Wellspring Calgary.